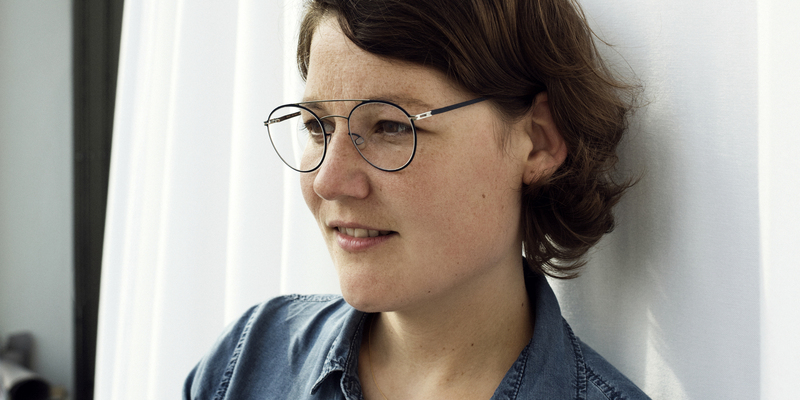 Product Development Manager Melanie is one key player in the process behind every new MYKITA frame that enters the market. 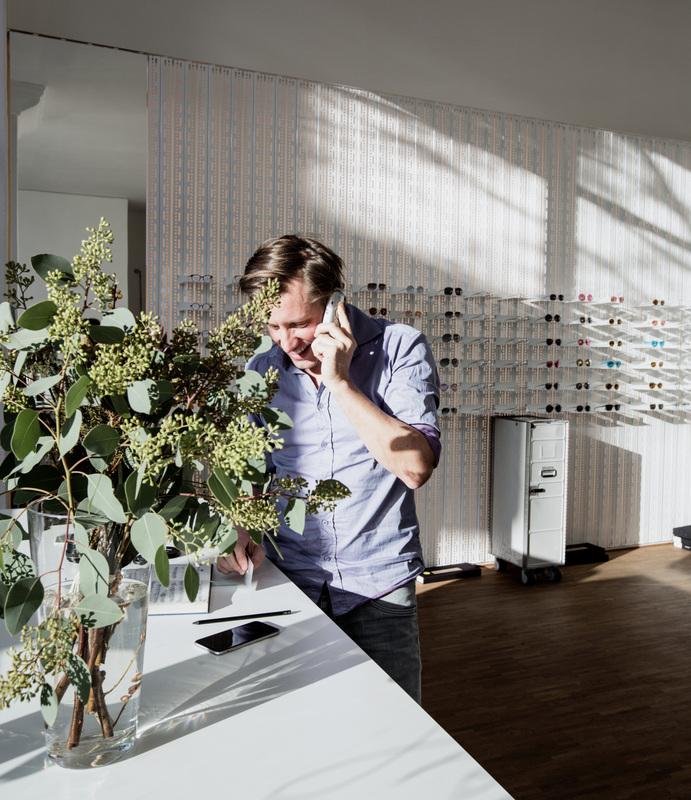 We met her at her desk on the second floor of the MYKITA HAUS to talk about the work and daily life at the MYKITA headquarters in Berlin. 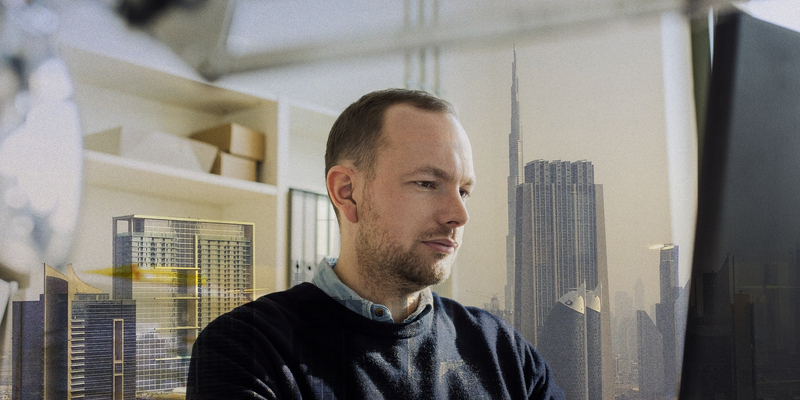 Explain what a product development manager does at MYKITA HAUS? 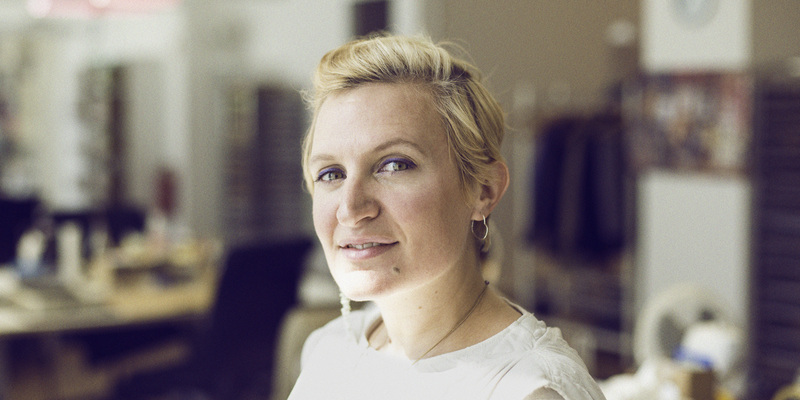 My role comprises a lot of project management, connecting the dots to bring all processes and workflows in the HAUS under one umbrella, so I am planning new collection launches for all the fairs, our collaborations and any special edition and some custom made product launches. What is on your desk at the moment? Too many pieces to be named individually. Combined in the right way they add up to a set of frames (more like a hundred looking at it right now, as the next task after this interview must be archiving). My top favourite thing is a massive oversized EDDING marker pen. What my desk is lacking is a whistle! 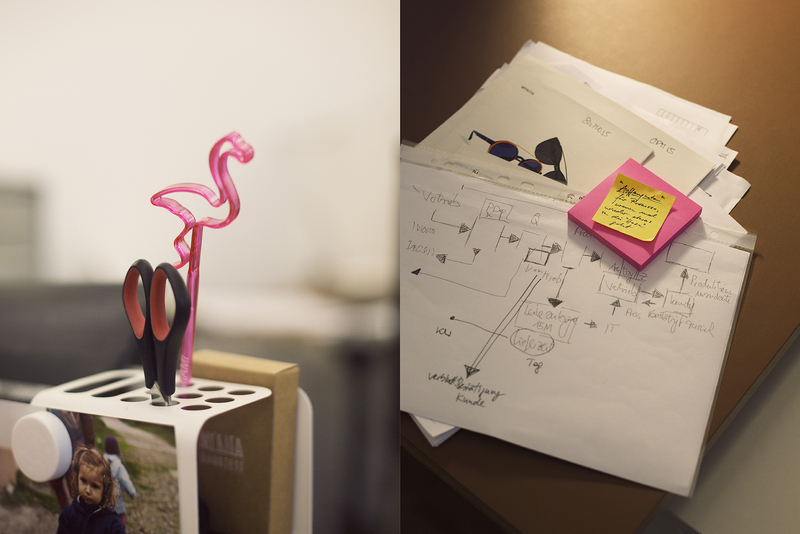 Our frames, which are a touch of genius and fuel for endless inspiration. 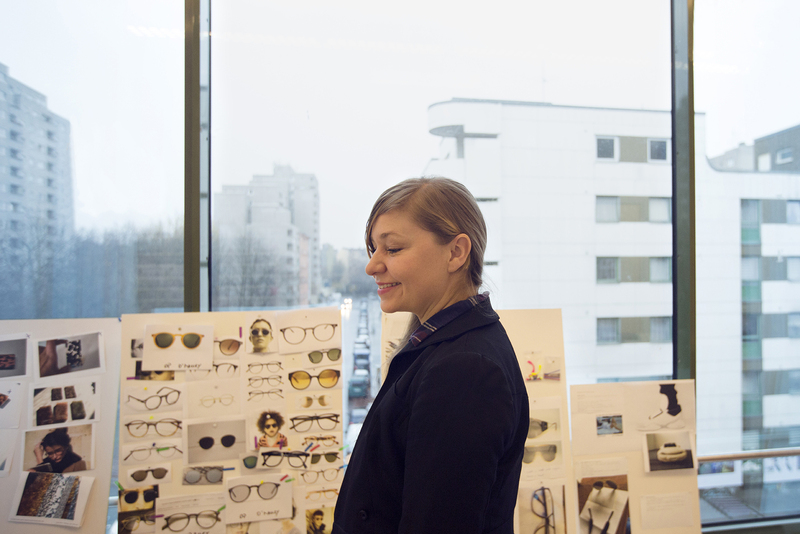 My brilliant colleagues and excellent work partners, who make the MYKITA world go round so beautifully. The MYKITA HAUS being an enclave full of our own DNA and philosophy, it is a one-of-a-kind work enviroment. The perfect balance between ethics and aesthetics, both combined can make the world a better place. What is currently your favourite MYKITA frame and why? Still and forever JANIS from our Bernhard Willhelm collaboration , who could ever want a Mercedes instead? So Janis, yet so now! Describe MYKITA in five words? Nowness manufacturing at its best!